Instant Tax Refunds are our specialty. 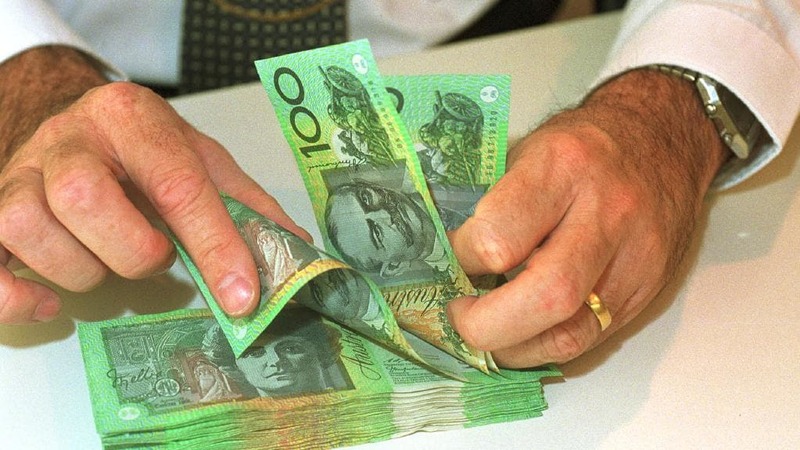 Australia’s most trusted Tax Agents that provide Instant Tax Refunds, have offices in Burleigh Heads and Palm Beach. You can even apply the tax return online here. Instant Tax Refund Online Year 2018, Claim all the tax deductions you are allowed to claim in 2018 with same day refund and get instant cash with our real instant tax refund service! To get an instant tax refund, just fill in the form and our team will be in touch with you for your refund ASAP!